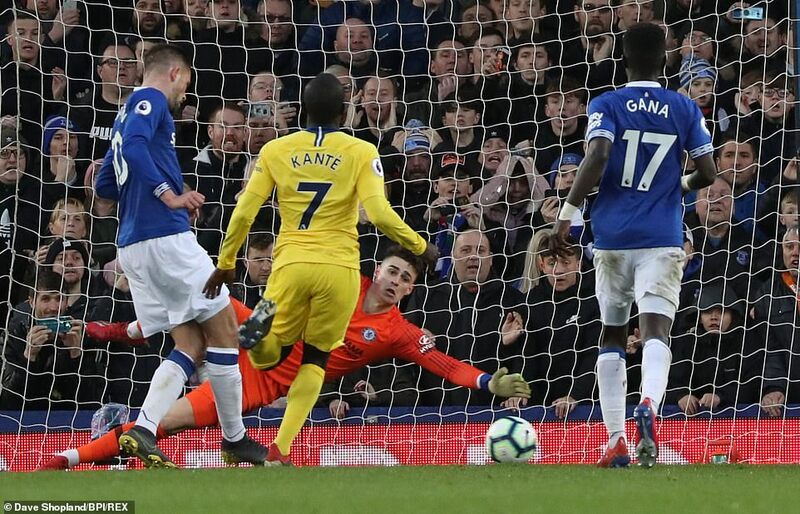 Chelsea manager Maurizio Sarri says his side have reached their mental “limit” after their top-four hopes were dented by Everton’s second-half resurgence. The visitors dominated possession in the first half with Eden Hazard striking the post and Pedro wasting a chance from close range. 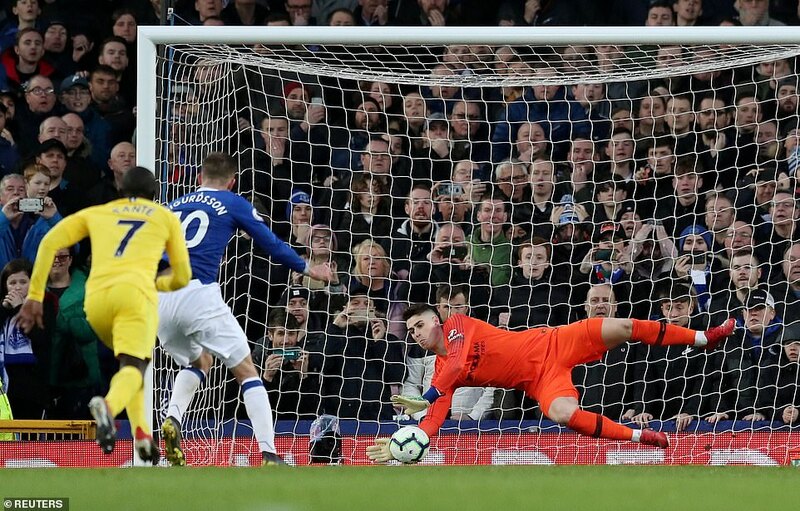 And the visitors’ woes increased on 71 minutes when Richarlison was brought down in the area by Marcos Alonso, with Gylfi Sigurdsson scoring the rebound from his own penalty. Next article A Nigerian Receives Presidential Award For Sustained Excellence In Teaching In USA.